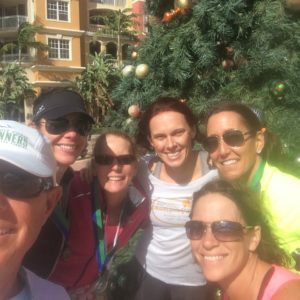 Join Naples Area Triathletes for a group run. This run leaves Lowdermilk Park and heads south to the Port Royal Club for a distance of 7 miles. There are water and bathrooms available. Make your run 10 by running to the end of Gordon Dr. You won’t be running alone if you choose the longer distance, as many running continue. This is an out and back course, allowing you to choose your personal distance. Round-trip to the Naples Pier is approximately 4 miles. We meet in the northern parking lot. Be ready to run at 6 am. This run can 3 to 10+ miles.